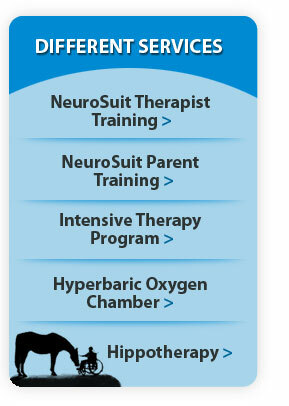 NeuroSuit Intensive Training Center is used all across the United States, Australia and Asia. Our headquarters are located in Villa Rica, Georgia. Check back as we add new news and events such as training schedules, open house events, webinars and expo's we attend.